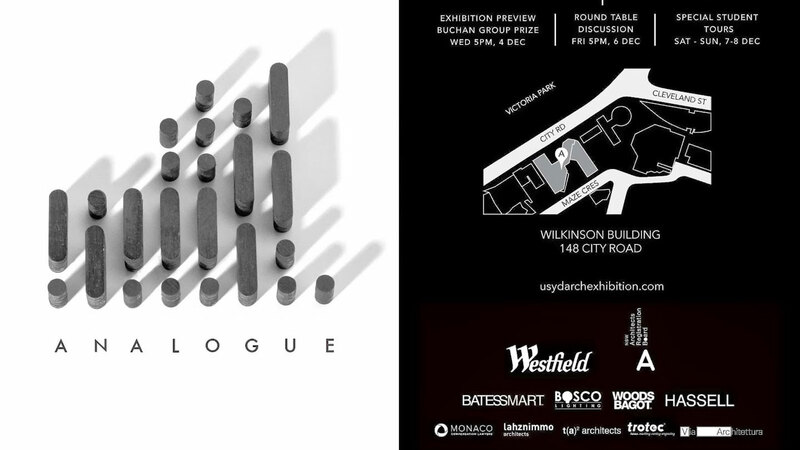 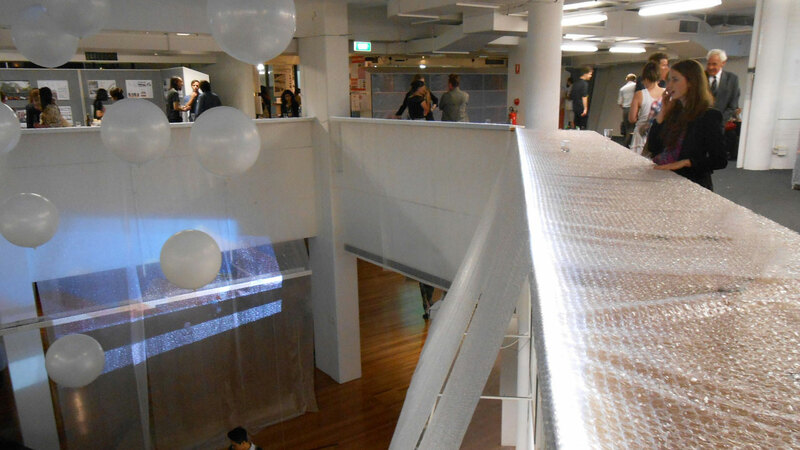 BoscoLighting is proud to join the Architecture Graduate Exhibition of USYD for another year, and we continually support innovative ideas! 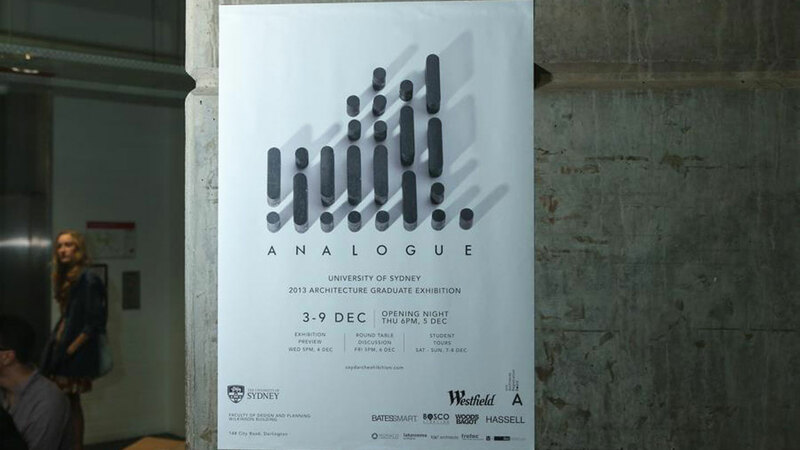 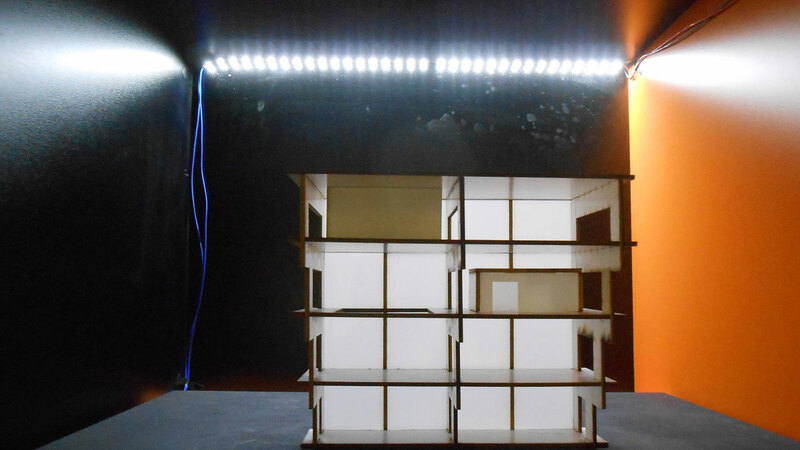 This year’s theme ‘Analogue’ presents an idea about condensing of space, which expresses through recurring plinths, and highly recognisable, malleable artworks. 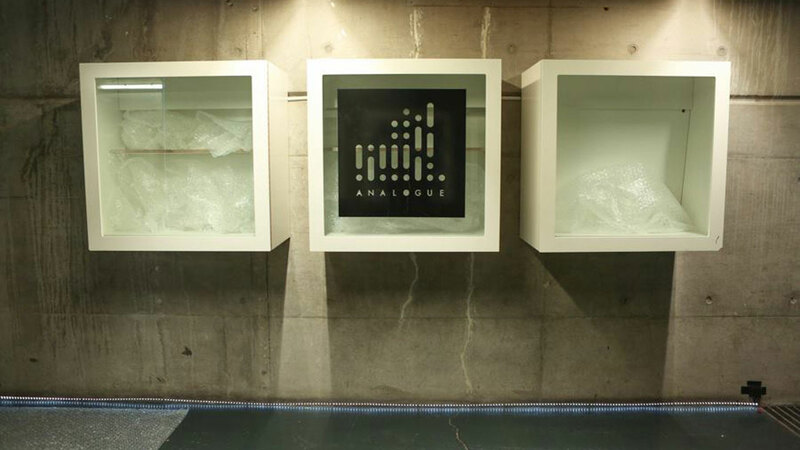 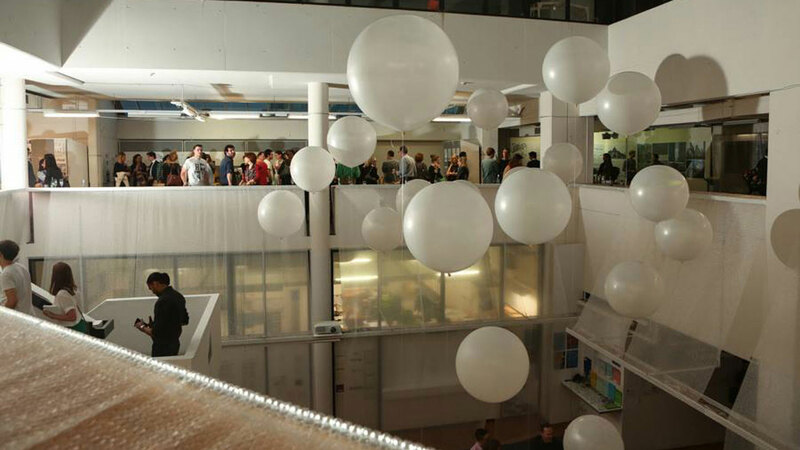 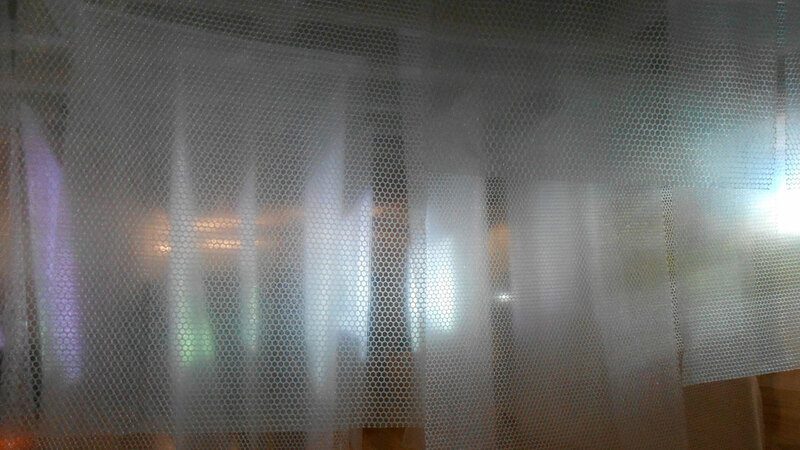 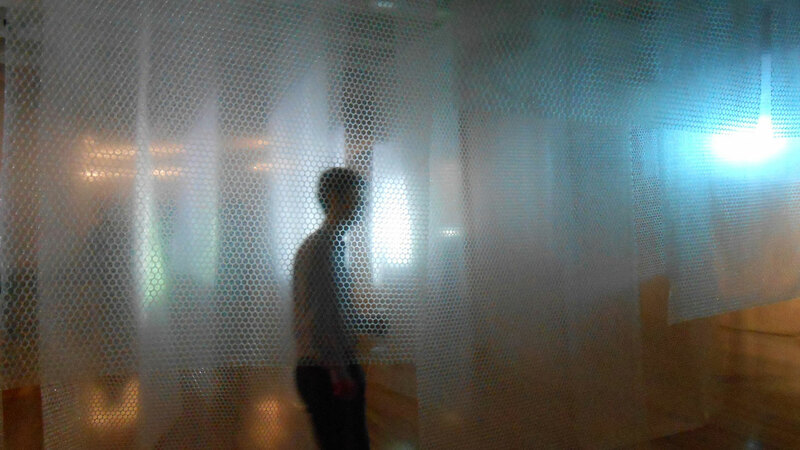 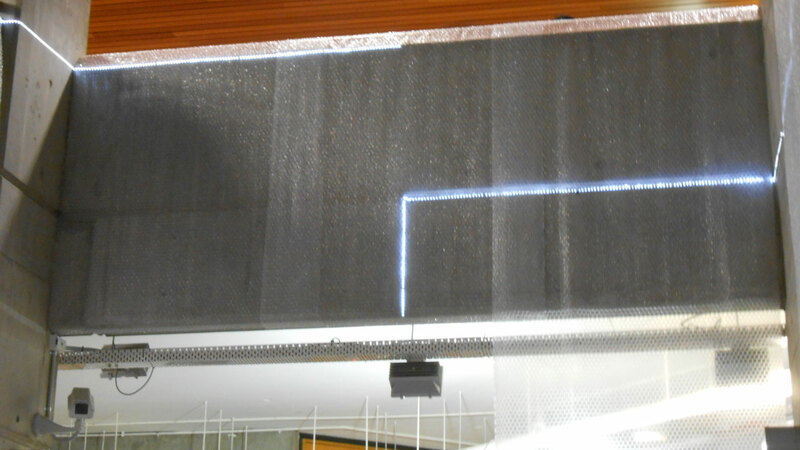 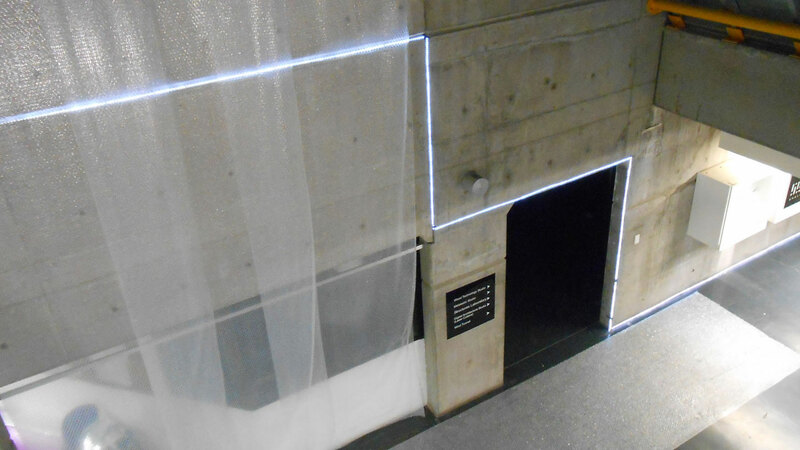 Held in the Wilkinson Building at the university, bubble wrap carved up the space into sections of installations. 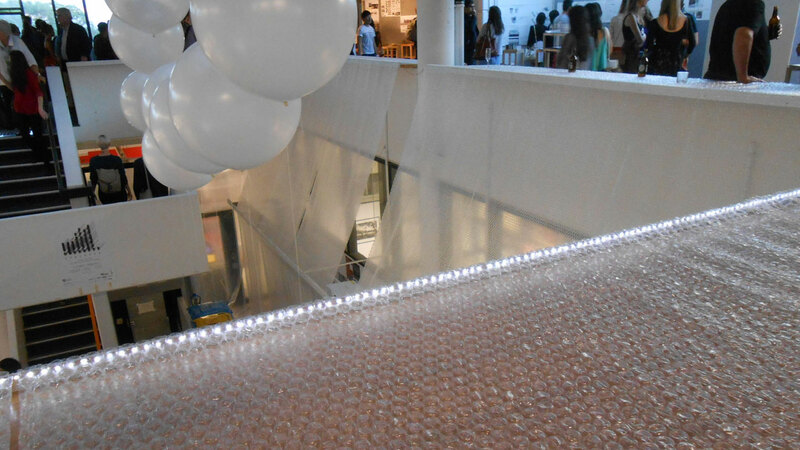 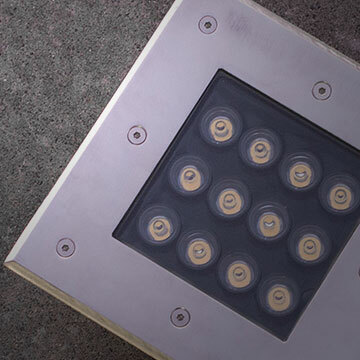 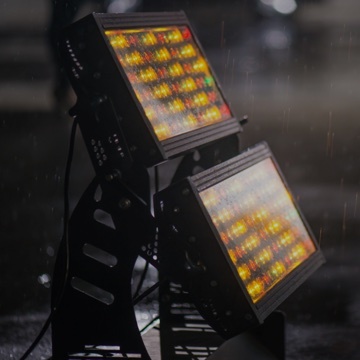 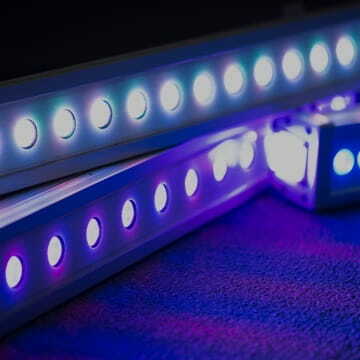 BoscoLighting illuminated the night and impressed the participants by high quality and flexible lightings.